Iceland is a beautiful country, full of outstanding natural beauty, volcanoes, waterfalls, and black sand beaches. It really captured my heart on my recent trip. With all the beautiful landscape in this stunning country, the capital Reykjavik can often go overlooked, but don't! It has some amazing architecture, vibrant street art, gastronomic delights and interesting museums. 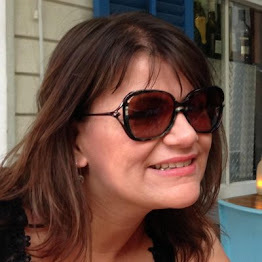 This is my post on top things to do in Reykjavik. 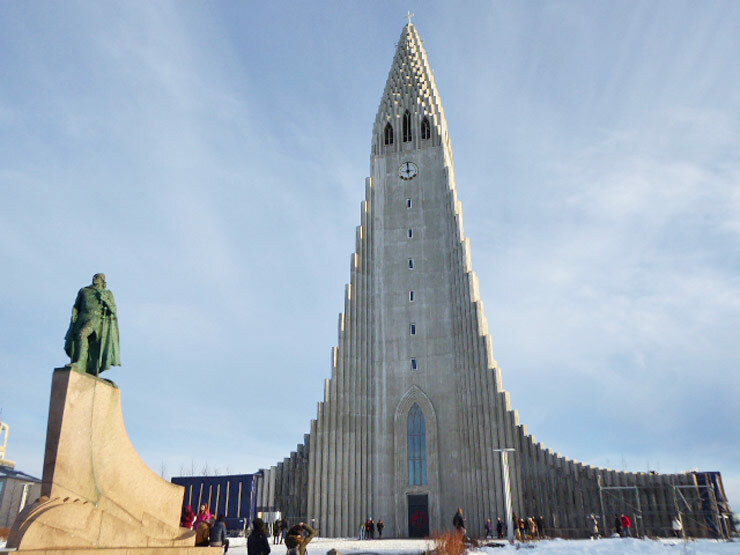 Hallgrímskirkj, the largest church in Iceland is the main landmark being in an elevated position it can be seen from most places in the city. Designed by Guðjón Samuel in 1937, it's a cool building, the architect was inspired by the shapes of lava when it cools in basalt rock. For a fantastic view over the city, take a life to the top of the church. On Reykjavik's waterfront, is the statue of the Sun Voyager - called Solfar. 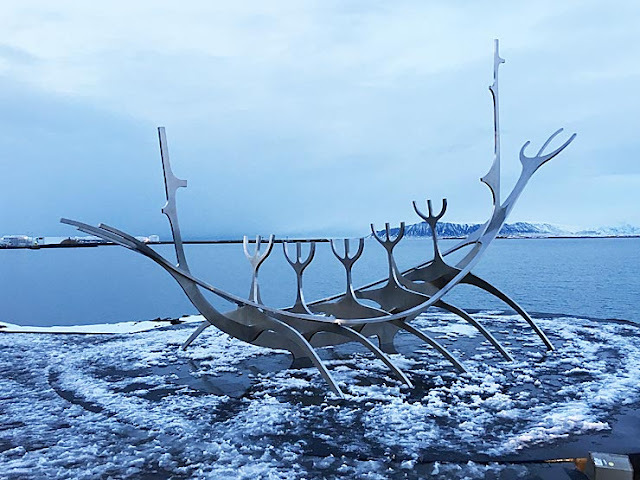 This striking landmark is a huge steel sculpture by Jon Gunnar Arnason. Thought to resemble a Viking ship, the sculpture is, in fact, a 'dream boat' and ode to the sun. The artist's intention was to give the city something to inspire dreams and hopes. 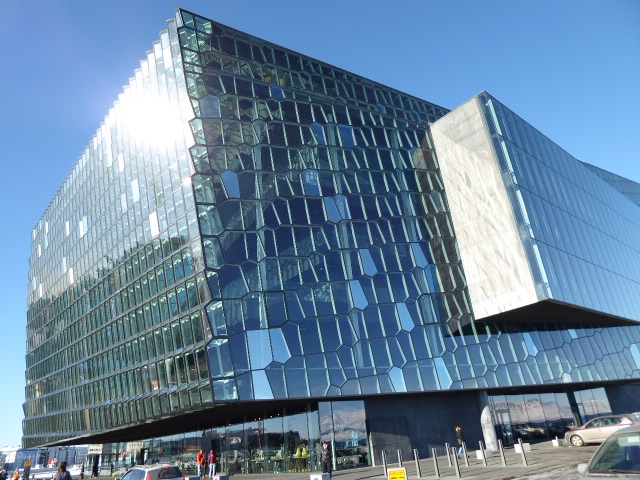 Harpa, the concert hall designed by Olafur Eliasson is a stunning building on Reykjavik's waterfront. Opened in 2011, it's the place to go for concerts as well as cocktails with a view. There are two places to eat in Harpa, a cafe and restaurant on the ground floor called Smurstöðin and Kolabrautin, a modern restaurant focusing on Icelandic food fused with Meditteranean cuisine. The coloured glass windows are inspired by the basalt landscape of Iceland. 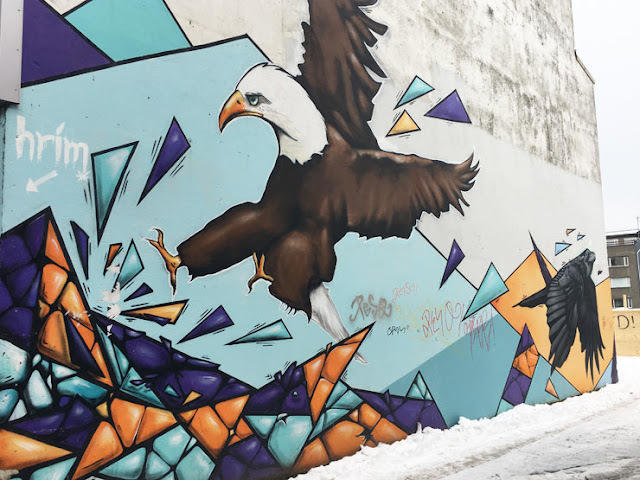 Iceland is known for its amazing street art, and there is so much of it to see in the city that you could spend half a day just strolling around the centre and taking it all in. Some pieces of artwork are created with permission from private building owners, some are commissioned and some are less formal, but the variety of the artwork is astounding. 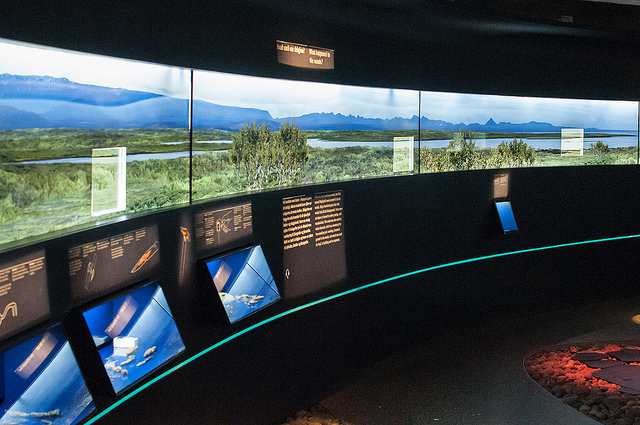 From the Punk Museum to the Whales Of Iceland exhibition and the Saga Museum, Reykjavik has a museum for everyone. We visited the Settlement exhibition which explored the life and work of the first settlers and was interesting for an hour. We were given a Reykjavik city card which covered a number of museums and attractions and gave us entry into the Settlement exhibition. Well worth doing if you are staying in the capital for a few days. We stayed in the city centre at the Skuggi hotel before our drive around the country. We thought this 3-star hotel was good value as it had daily buffet breakfast and was only 5 mins walk from the main shopping street Laugavegur. The rooms were modern, stylish and exceptionally clean. 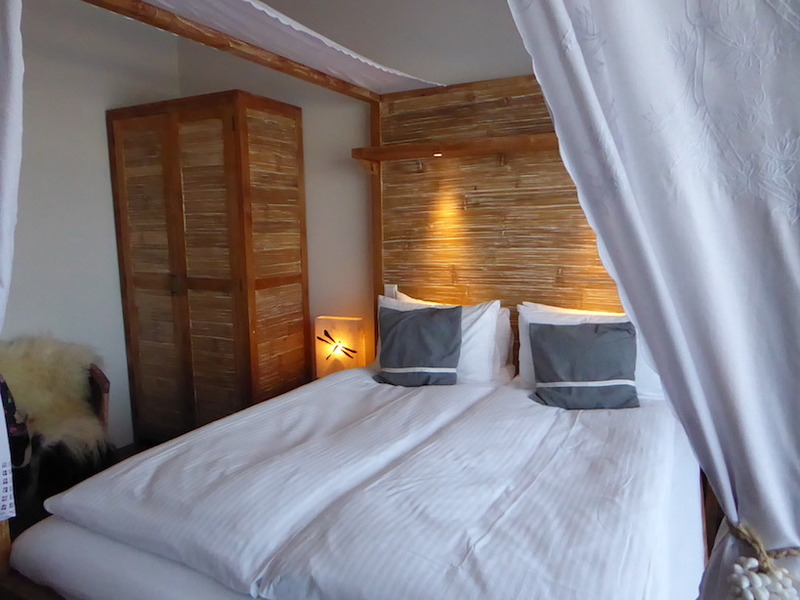 When we returned to Reykjavik for one night before our flight home we stayed at the Eyja Guldsmeden Hotel, a stunning and very beautiful boutique hotel, not far from Laugavegur. We had a tasty meal at Hraðlestin an Indian restaurant not far from Harpa, and Kopar, where we had an outstanding meal for my birthday. The location of Kopar was perfect too, right in the marina, with a great view. We also took a tour with the Reykjavik Food Walk which I would highly recommend for a taste of Icelandic cuisine as well as a humorous tour of the city. Tell me would you visit Iceland? 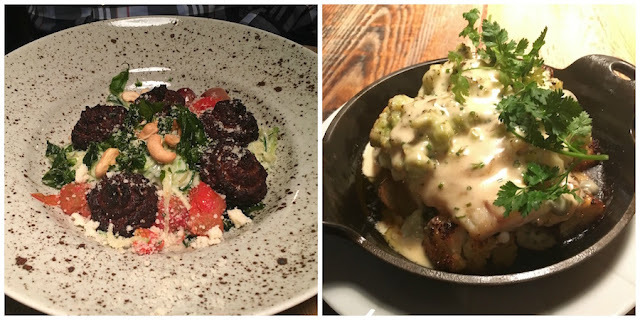 What do you think of my suggestions in Reykjavik? Wow, the street are looks really impressive in Iceland. I would love to visit the Blue Lagoon though! The street art is fabulous. 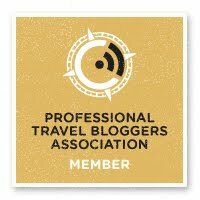 Really great and well worth seeing and I have a post about the Blue Lagoon going up soon. Reykjavik has been on my travel bucket list for some time. Now I'm even more excited. Will have to see this list for later! Can't wait! It's such a happening city. That Solfar statue is so unique! I love that lots of their architecture follows a similar cohesive theme. Yes the statue is really unique and special. John has been to Iceland but I have never been but really want to go! My father went when I was a child and it seemed like the furtherest place you could be from South Africa where we were living at the time. I love this top 5 guide! You have to go Laura, I fell in love with the country. Wow I had no idea that Iceland had such amazing places to visit. Your pictures are wonderful. Iceland has been on my mind a lot lately. Many of the to dos in your post are on my list already. I can't wait to visit and experience them myself! Hope you get the chance to go one day, I highly recommend the country. It is so beautiful and unique. 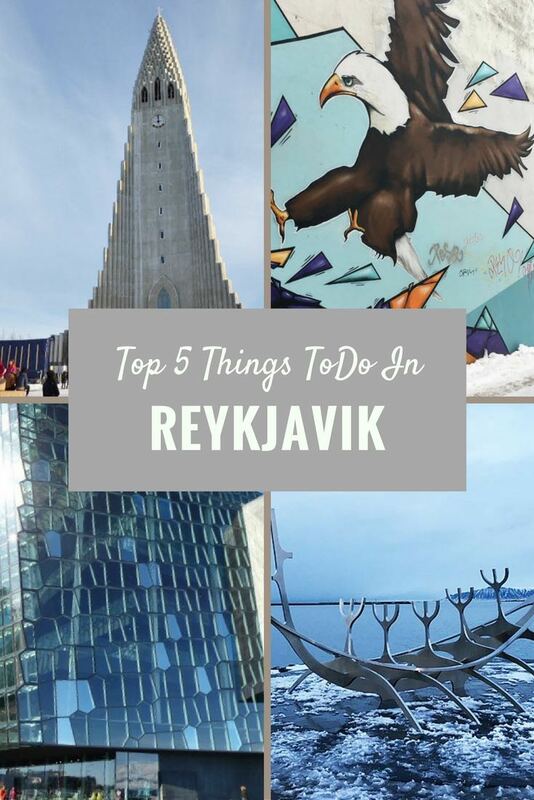 I had an idea of what five things to do in Reykjavik. There were some neat and new items on your list I could definitely see myself doing. The Sun Voyager is a really cool statue that does inspire my dreams. I have long heard about how great the food is in Iceland and I can't wait to try it for myself. Had everything except this one: Hallgrímskirkj! How I regret skipping it. Maybe you can go back one day Carol. I am returning in August I loved the country so much. So many posts on Iceland. This seems to be a hot destination now. Saving up this information for a tour there. Hopefully it happens soon. It is such a unique landscape. Check out my other posts on Iceland. The street art in Reykjavik really seems awesome. Iceland is one of the destinations on top of my bucket list. 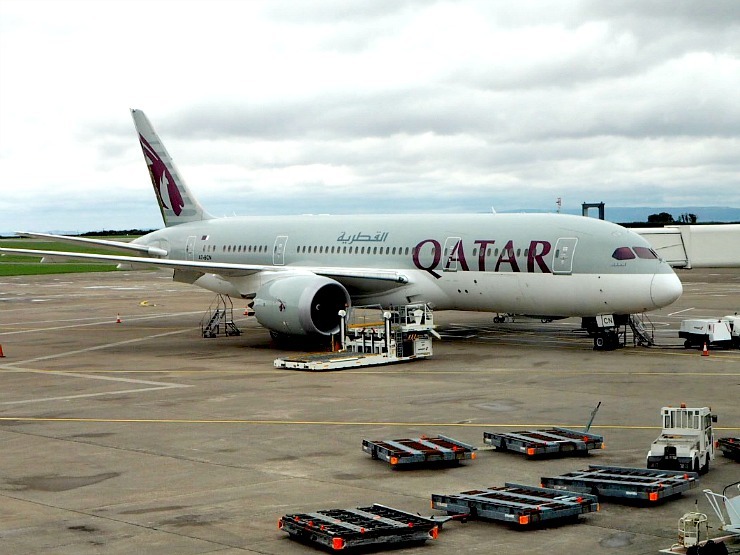 Hope I can visit it soon. The street art is fantastic. Great classic suggestions, I was surprised how much I liked Iceland! If you need any help planning let me know. The hotel looks pretty cool. I like the quirky furniture. Iceland is on the top of my bucket list. I am happy to discover that apart from the amazing nature it has a lovely capital too. I would love to see the street art too. It has a great capital. I really need to get to Iceland. Hopefully sooner than later. Such a pretty place. The countryside is nothing short of amazing too. It is a fantastic country. I completely fell in love with it. That must be a great way of exploring the city. Check out more of my Iceland posts here http://www.thediaryofajewellerylover.co.uk/search?q=iceland and on www.flydriveexplore.com the travel blog I write with my husband. 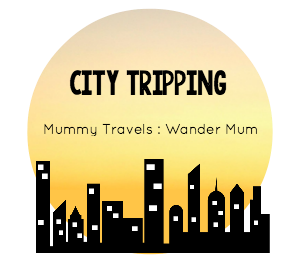 Do go as it's a beautiful city! The Sun Voyager is an absolutely gorgeous sculpture. I would love to go to Iceland! Loved this and I'll bookmark this for if I ever get the opportunity to visit Iceland. I feel like Iceland has gotten so popular lately it seems like everyone has been there and loves it.